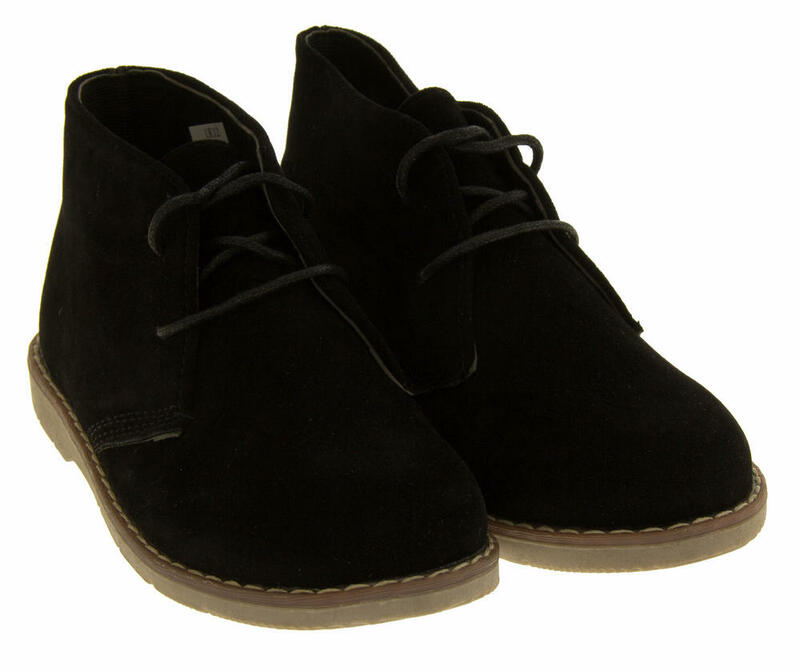 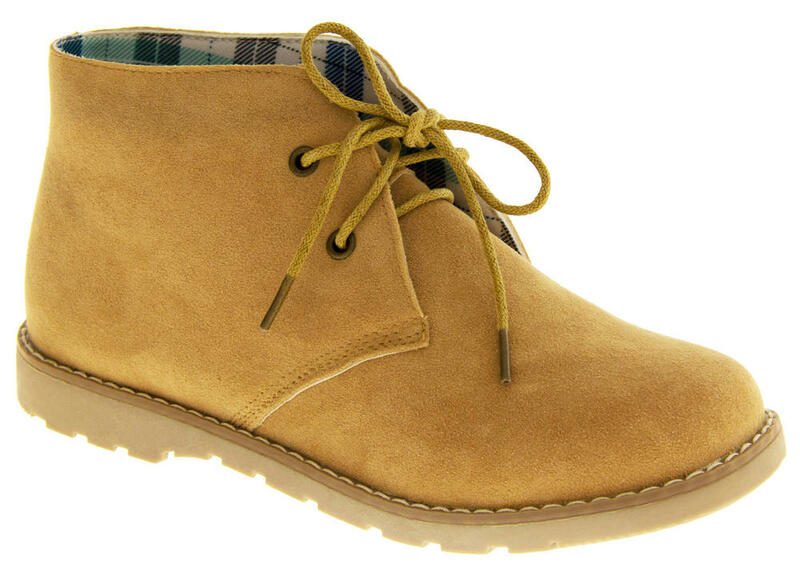 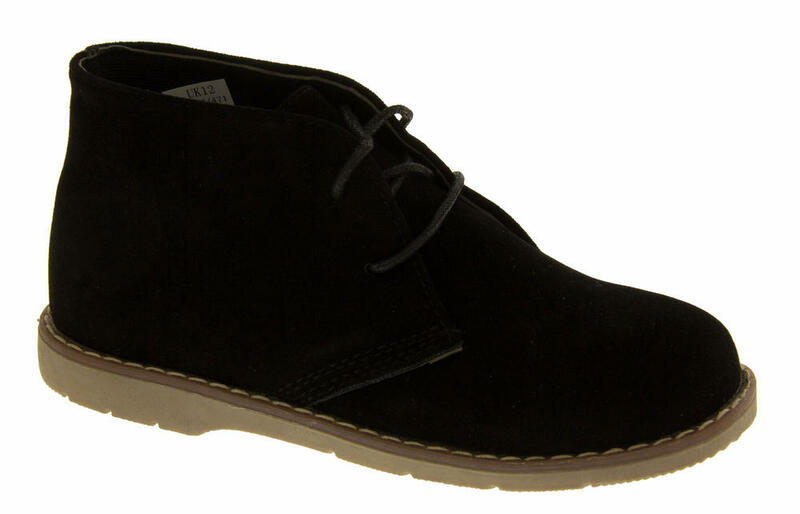 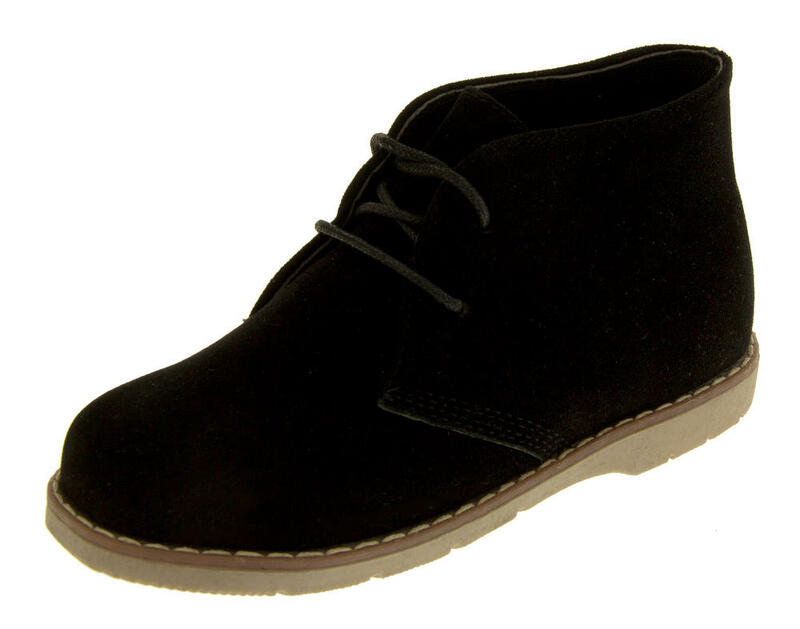 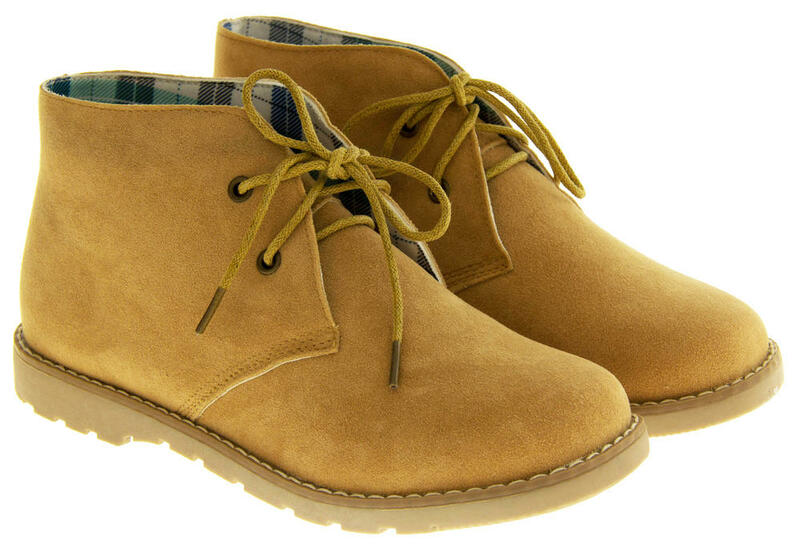 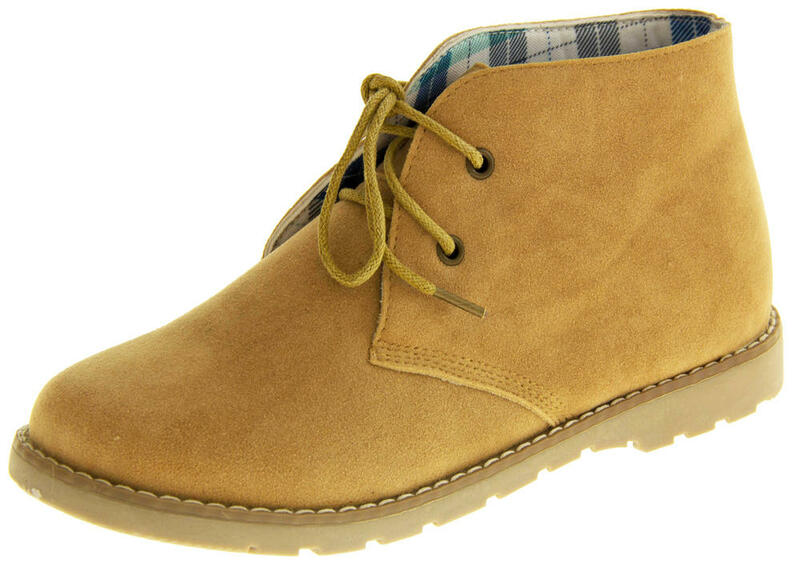 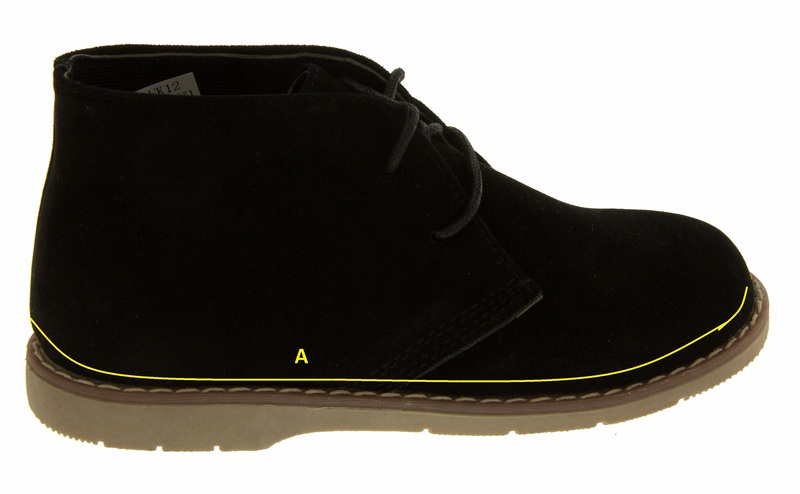 Your boys will love these faux suede desert boots. 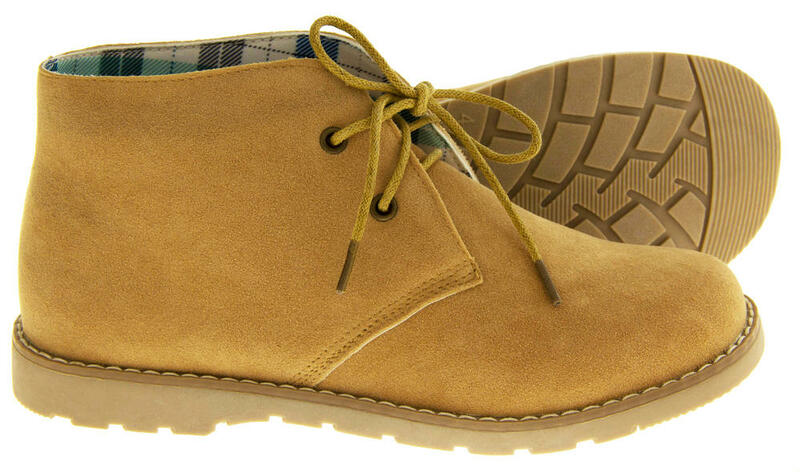 Simple and stylish lace up design. 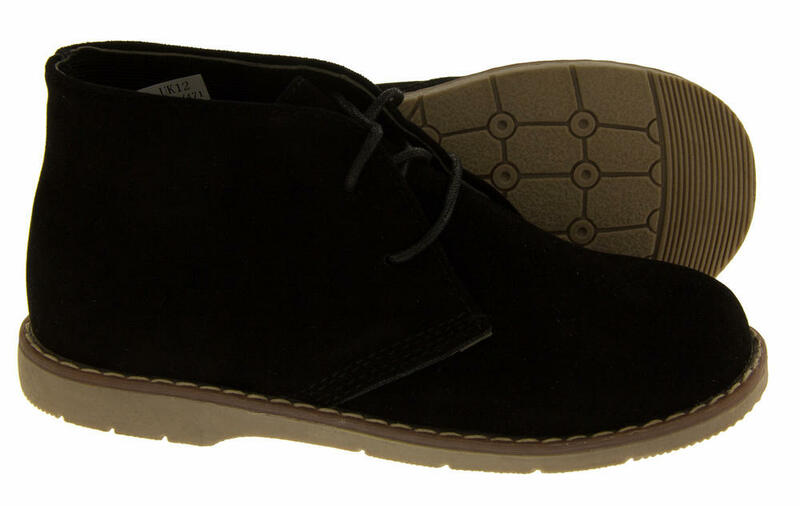 Ideal for all occasions.